Do you have any Sasquatch DNA samples? I HAVE A VERY SPECIFIC REQUEST TO MAKE AT THIS TIME. 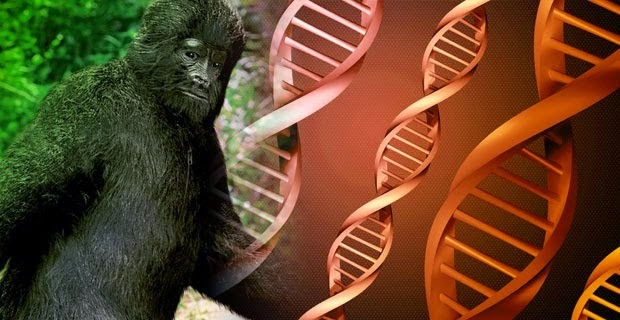 An opportunity has arisen to conduct morphological and DNA analysis of SELECTED hair samples attributed to sasquatch. I am looking for reliable samples, by that I mean with a known chain of custody, having been collected in association with a visual encounter or documented footprints. Respond only if you have such a sample in your possession, stored in paper envelope, having been collected under reasonably sterile conditions, i.e. minimal or no direct handling. RESPOND TO MY EMAIL ADDRESS ONLY: meldd@isu.edu. ALL OTHER POSTS OR RESPONSES REGARDING THIS REQUEST WILL BE PROMPTLY DELETED FROM MY TIMELINE. Thanks for your assistance.